Industrial deployment of system engineering methods, A. Romanovsky, M. Thomas (Eds), Springer. June 2013. This book is about experience gained and lessons learnt during a major European project on industrial deployment of formal methods. 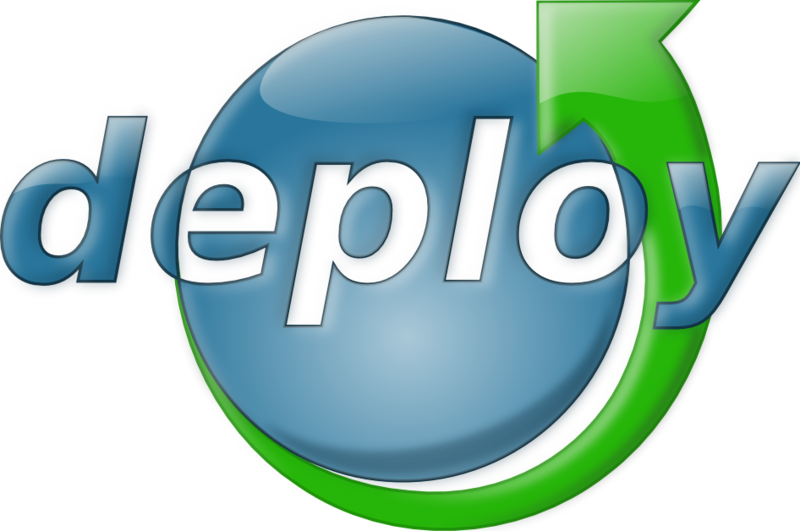 The DEPLOY Integrated Project ran for 4 years and involved 15 partners from academia and industry. The project set out to collect the experience from introducing formal methods into several, very different, application domains and to make that experience available as widely as possible. This book is the result. the developers of tools and methods, who may not have experience of the practical issues that determine whether their work will be usable in a real commercial or industrial environment.